October is always a great month for travel and fun. The weather usually cooperates and there is always things to do no matter where you go. Even just sitting and watching the world go by can be a pleasurable event! 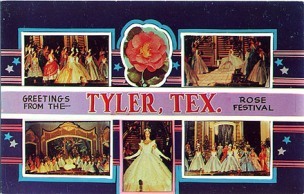 The third weekend in October brings The Texas Rose festival to Tyler! Every town surrounding Tyler also has a festival and The Rosevine Inn Bed and Breakfast is the best place to stay while you enjoy all the activities in the area-It can be music, theatre, outdoor and indoor movies, great food, costumes-let’s not forget Halloween is almost here, too!! We will feature just a few of the great ‘happenings’ In the area here. humanity or the downfall of society. of how their landmark discovery will be used. 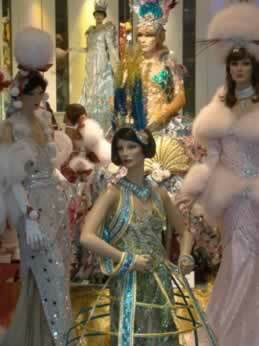 and take part in the Rose Festival’s excitement and pageantry. more information, call (903) 566-4211. “The Rose Capital of America”! Tyler Rose Garden is the Tyler Rose Museum, which showcases and documents the history of the annual Texas Rose Festival. 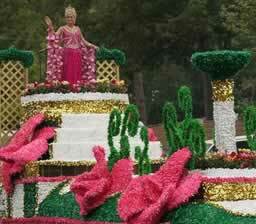 The 81st Texas Rose Festival will be held on October 16-18, 2014, with “Cirque de la Rose” as its theme. The Texas Rose Festival Board President is Preston Smith. Kathryn Elizabeth Peltier, the 19 year old daughter of Mr. and Mrs Robert James Peltier, will reign as the 2014 Texas Rose Festival Queen. She attends the University of Texas at Austin. attends the University of Oklahoma, studying social work. Loggins, and Laura Frances Meads. Stephen Jack Mizer, Jr., and Kylan Grace Wedell. 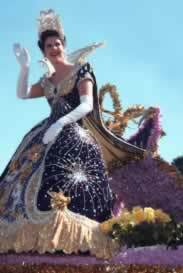 The Rose Festival activities include the queen’s coronation at the Cowan Center and the Rose Parade on Saturday. official … contact the Rose Festival for details. 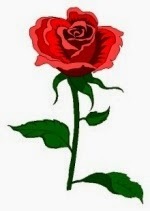 official website of the Texas Rose Festival. There is free parade viewing along the route, and seats are available on west side of Trinity Mother Frances Rose Stadium. and of course the queen and her court! still help decorate floats with live roses. the country are handled in Tyler. the rose industry to Tyler. The annual event was renamed the Texas Rose Festival during the Texas Centennial in 1936. 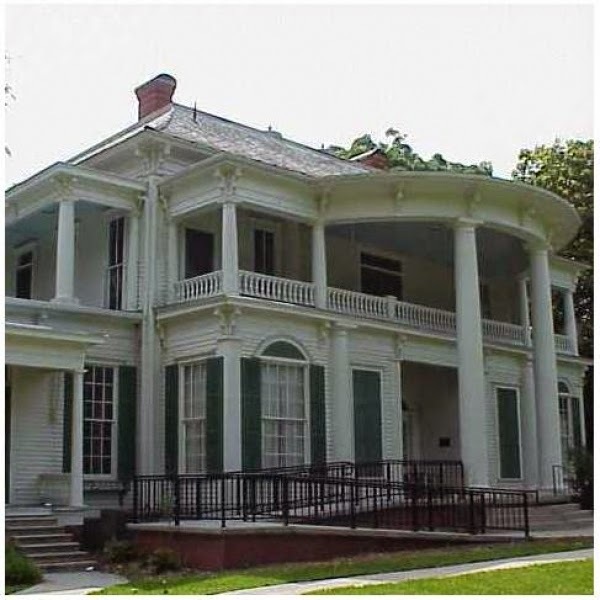 Located on the grounds of the Tyler Rose Garden, and across the street from the Harvey Convention Center, is the 7,500 sqft Tyler Rose Museum. Museum tells the story of the hardships and successes of the rose-growing industry, and the elegance and tradition of the Rose Festival. Lake Palestine East Volunteer Fire Dept. the amphitheater on Saturday.Free to the public. Kids Zone and concessions available for a fee throughout the event. 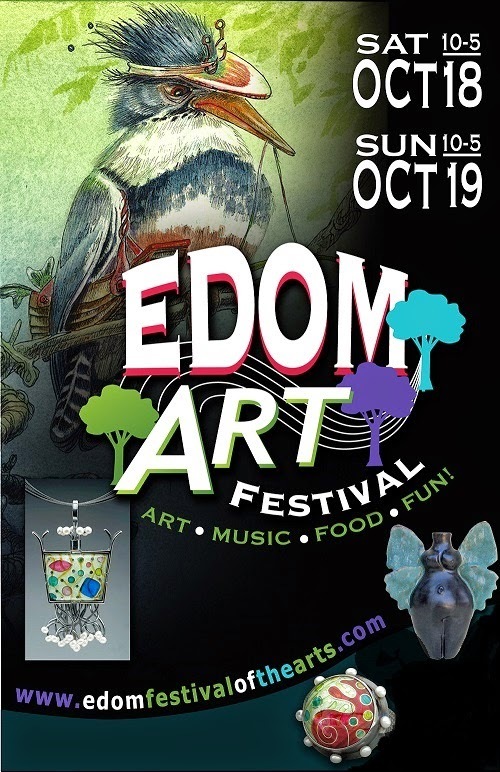 Saturday, October 18th and 10 am to 5 pm Sunday, October 19th. painting, pottery, jewelry, sculpture, weaving, clothing & blown glass. located in the center of this tiny hamlet. will all be available for your enjoyment. This is alot going on so we are going to stop now and work on the next blog for the rest of October through the first of November-Halloween brings many happenings!! 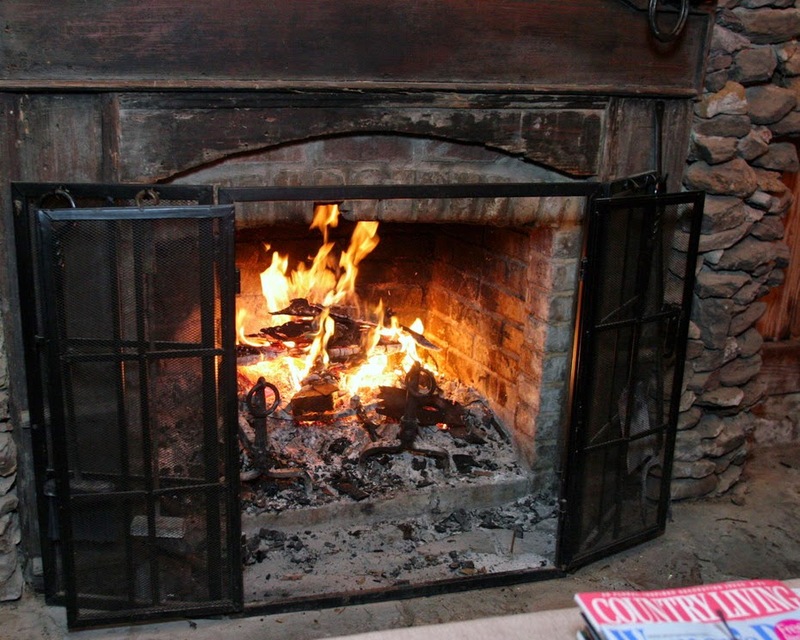 Fires burn nightly and breakfast is served daily at The Rosevine Inn Bed and Breakfast and Extended Stay Suites!! This entry was posted in Uncategorized and tagged Liberty Hall-Tyler, Rosevine Inn, Tyler Rose Garden, Tyler Things to do, UT Tyler www.downtowntylerarts.com by admin. Bookmark the permalink.